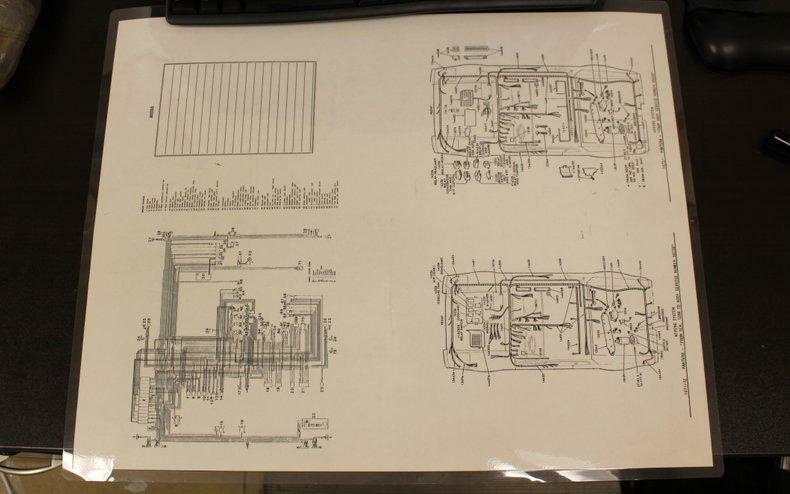 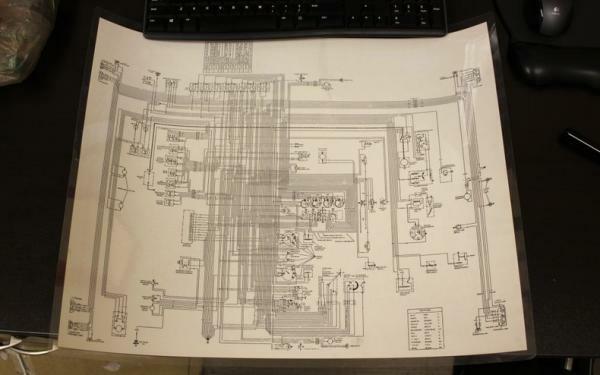 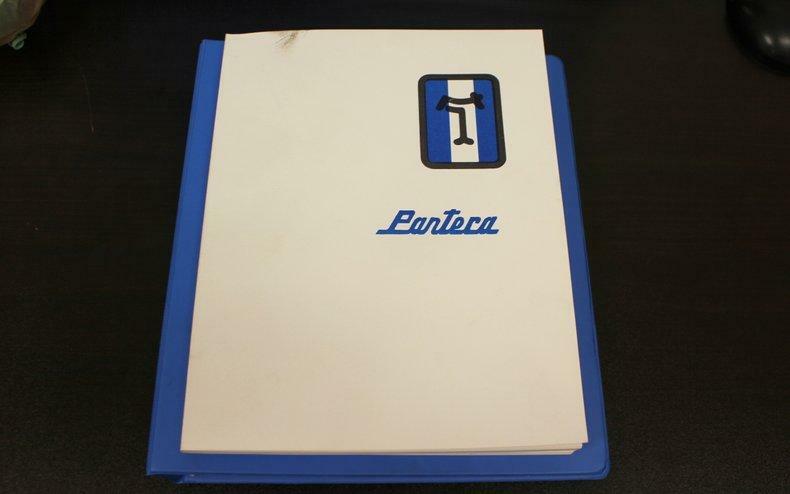 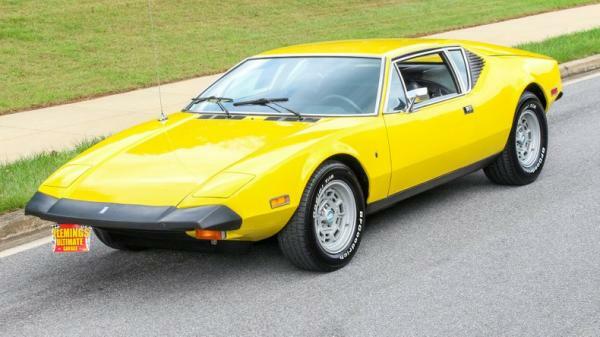 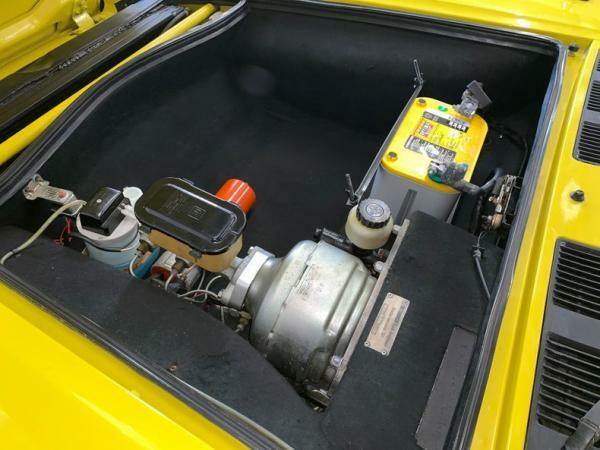 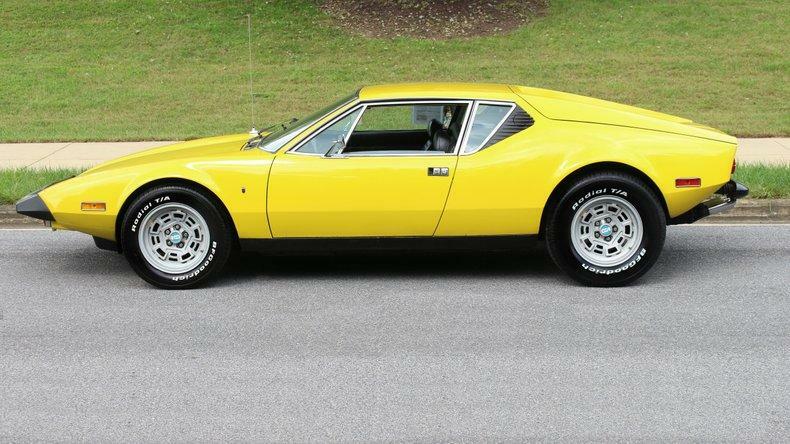 "• Spectacular Time Capsule of this Ultra-Rare 1 of ONLY 1323 Panteras produced in 1974 • Showing Only 21788 Original Miles (Only Driven 450 miles / year!) 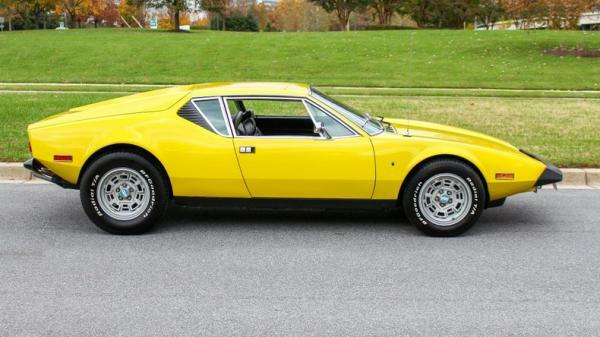 • Original Ford's Legendary 351cid Cleveland V8 • Original ZF 5-speed Manual Transaxle w/ Gated Shifter (Same as the Ford GT40) • 4-wheel Fully Independent Suspension • Mirror Finish Pantera Yellow Paint Professionally Show Waxed and Detailed • Great looking Original Black Bucket Seat Interior with full factory console • Full array of factory Veglia Borletti gauges including 8K RPM Tach & 200MPH Speedo • Lecarra 4-spoke Black Leather Steering Wheel • Original AM/FM Radio • Show Ready Detailed Engine and Trunk compartment with original spare • 4-Wheel Disc Brakes • Ultra-Sharp Rack + Pinion Steering • Original 15"" Alloys with great looking aggressive BFG Radial T/A's • Great sounding Dual exhaust with Headers and the Iconic Quad Tips • 351cid Cleveland V8 5-speed manual Transaxle Luxury Interior and 1 of only 1323 produced! 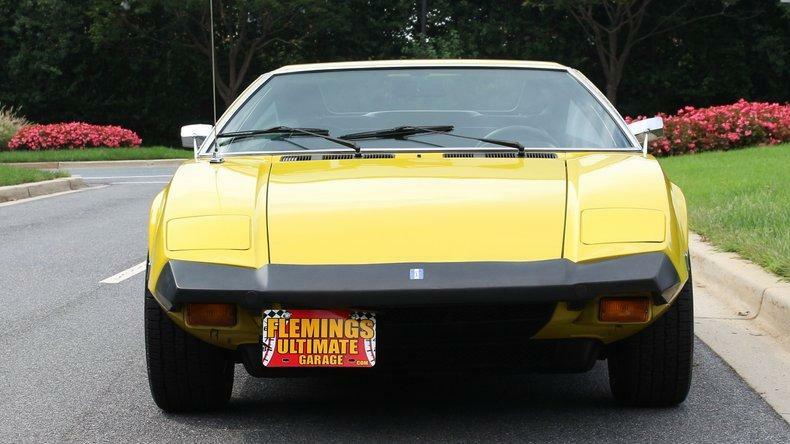 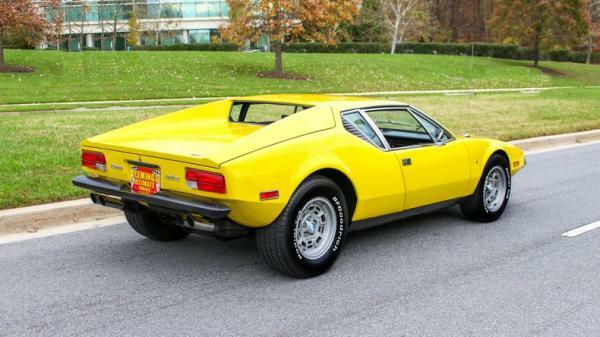 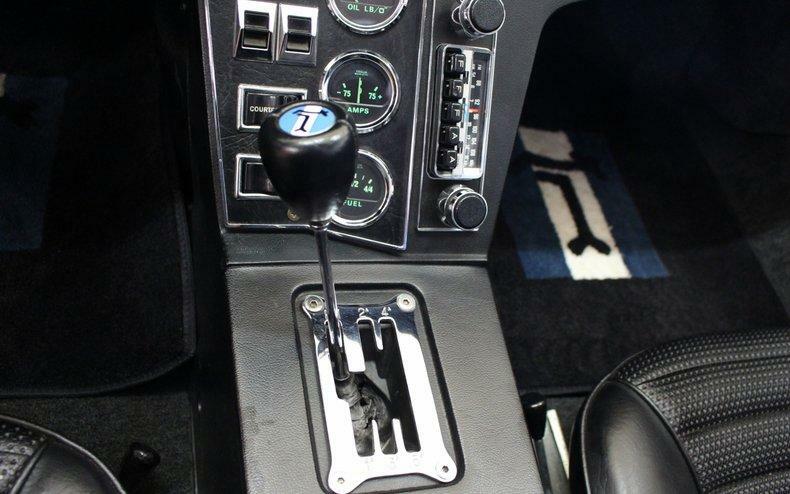 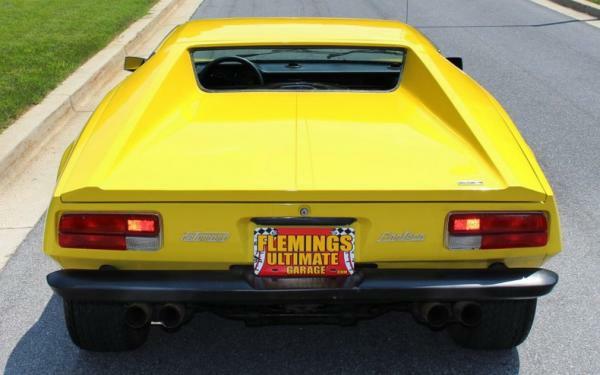 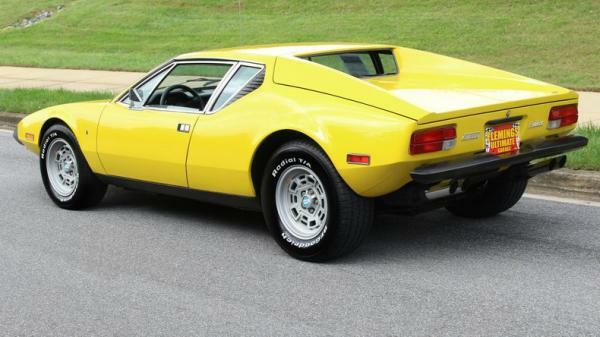 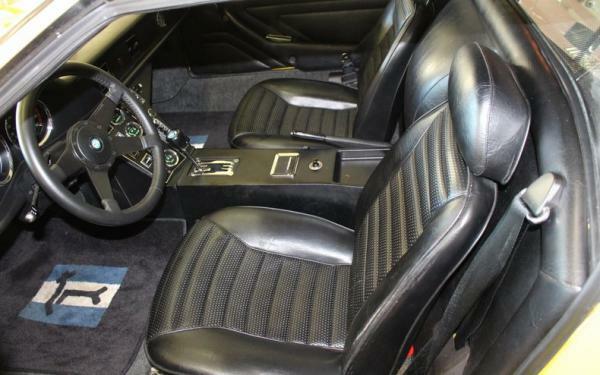 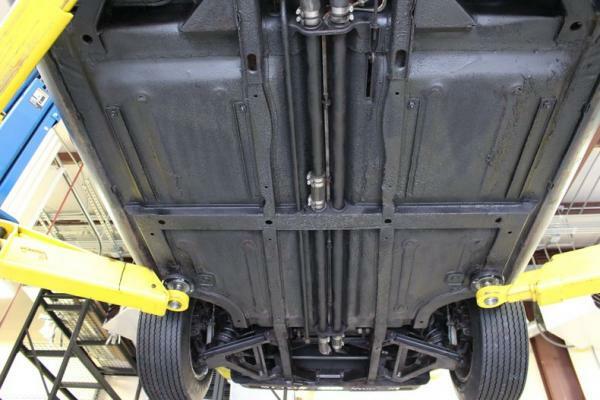 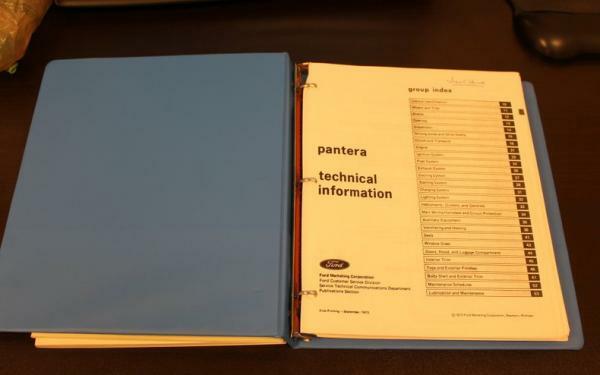 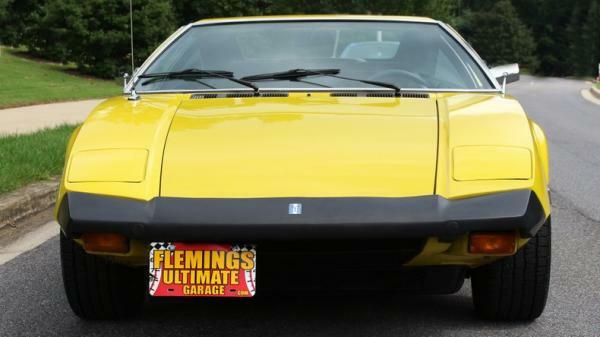 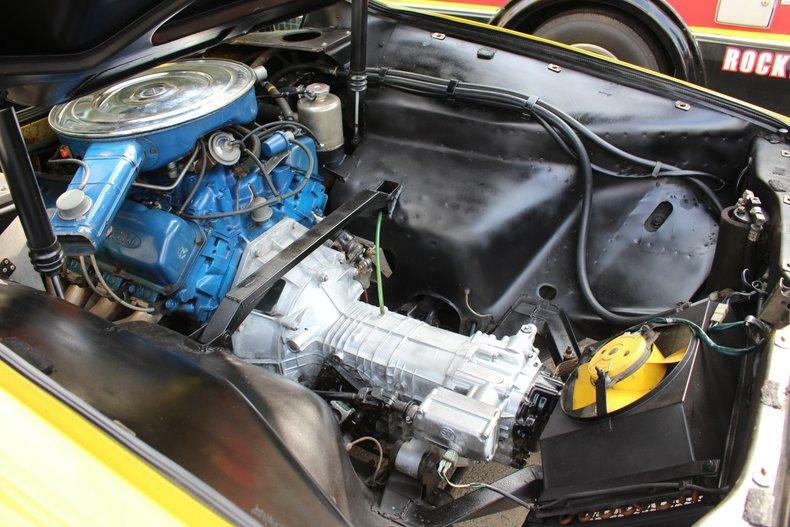 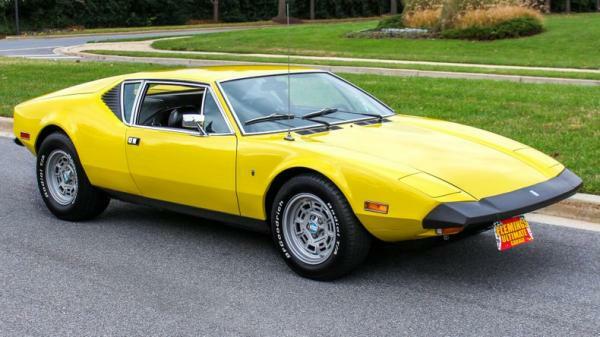 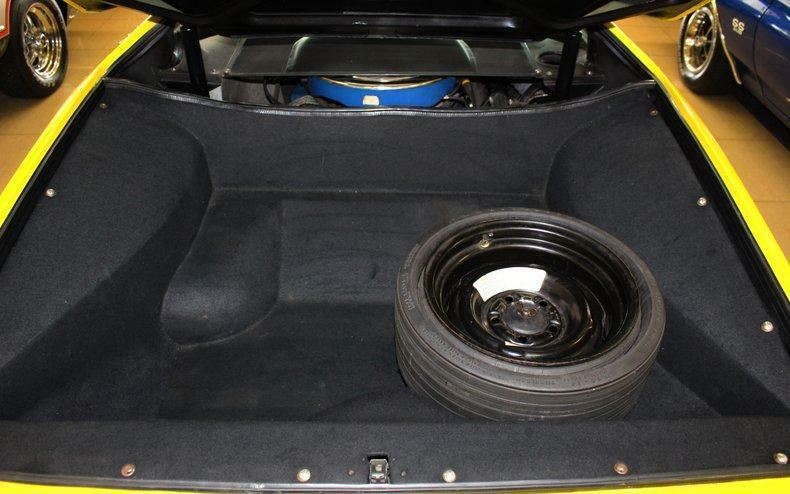 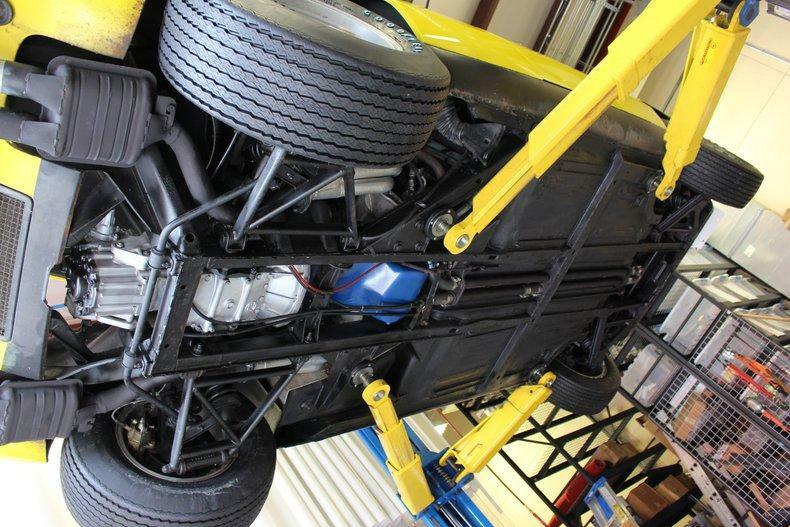 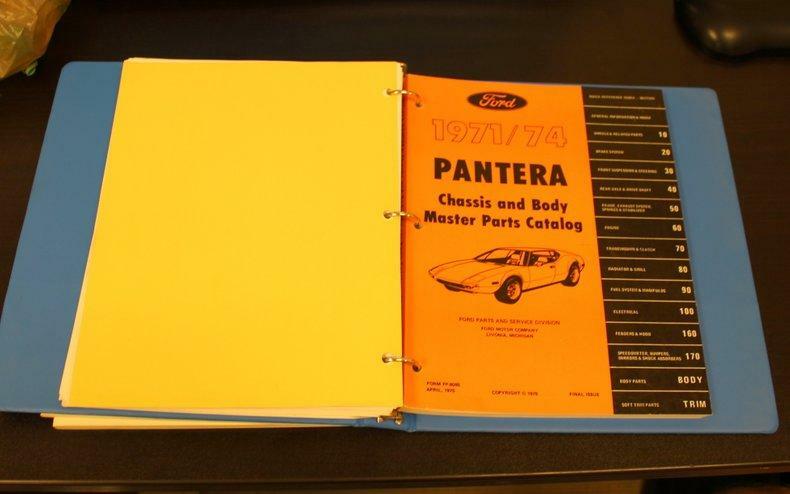 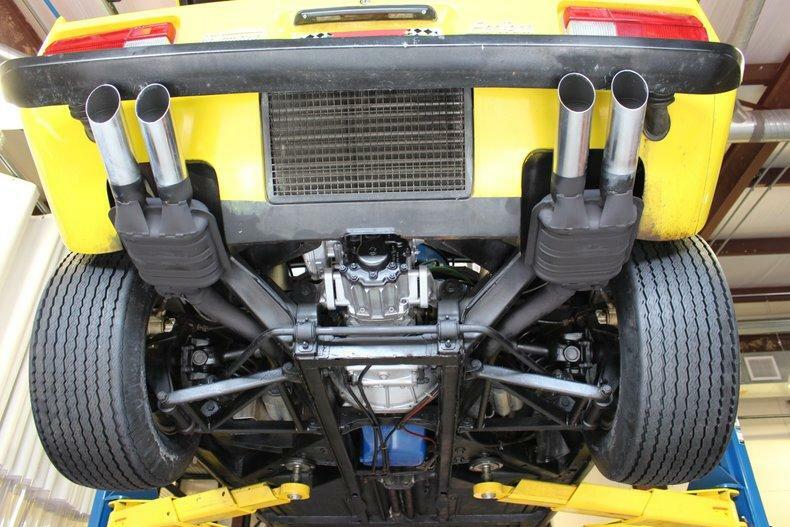 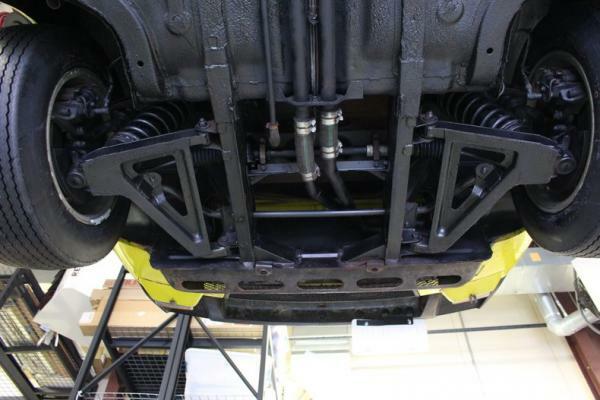 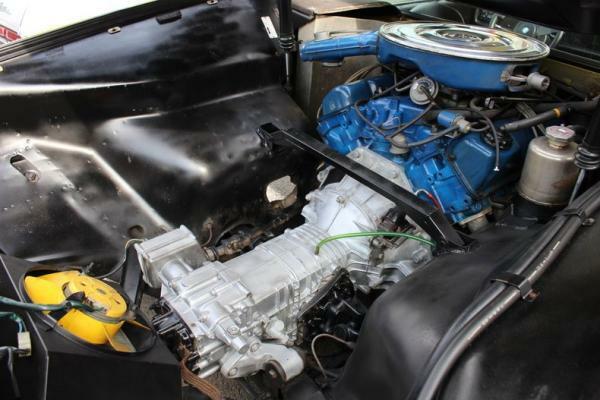 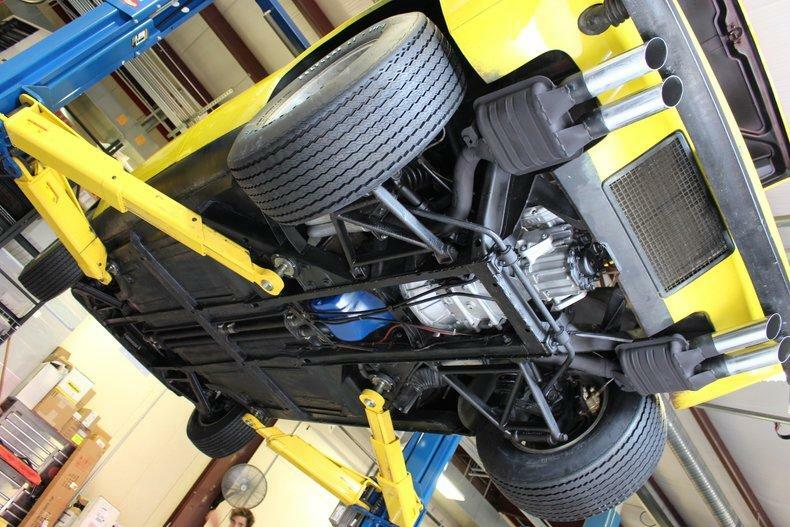 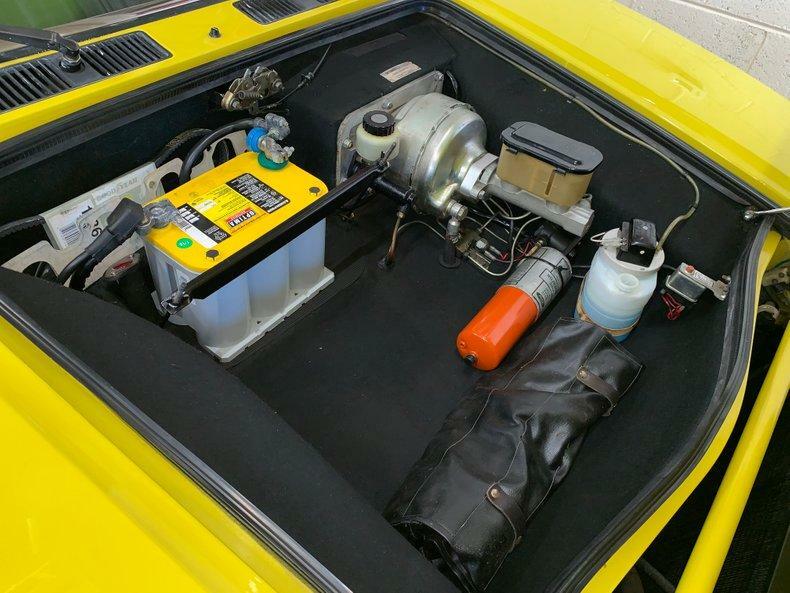 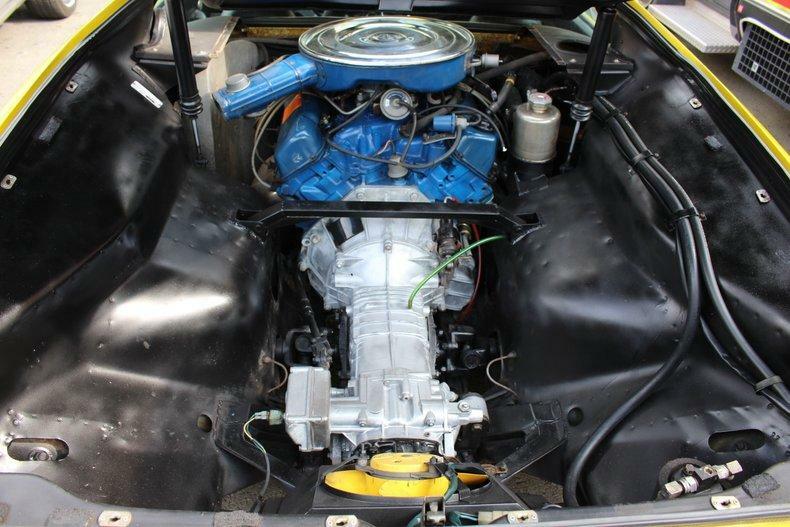 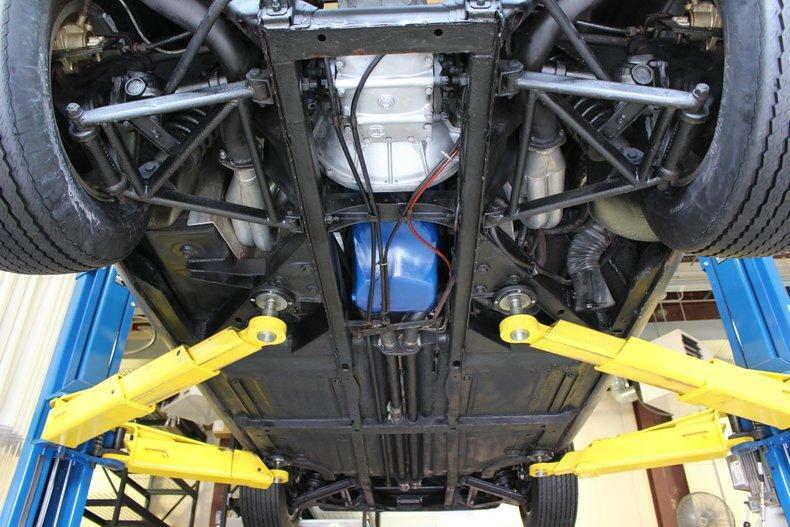 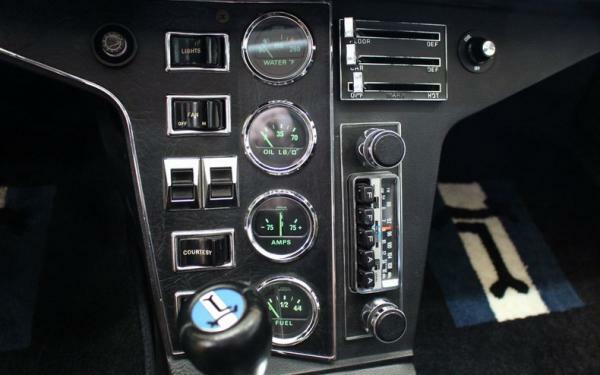 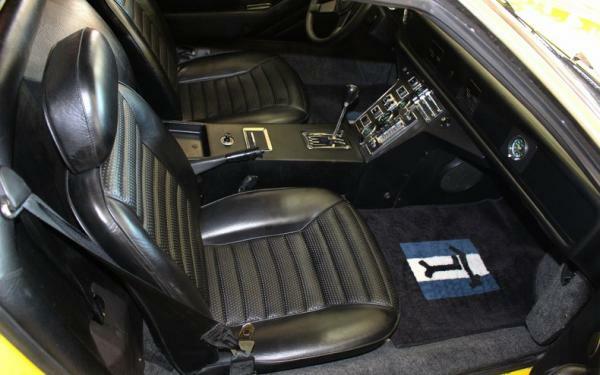 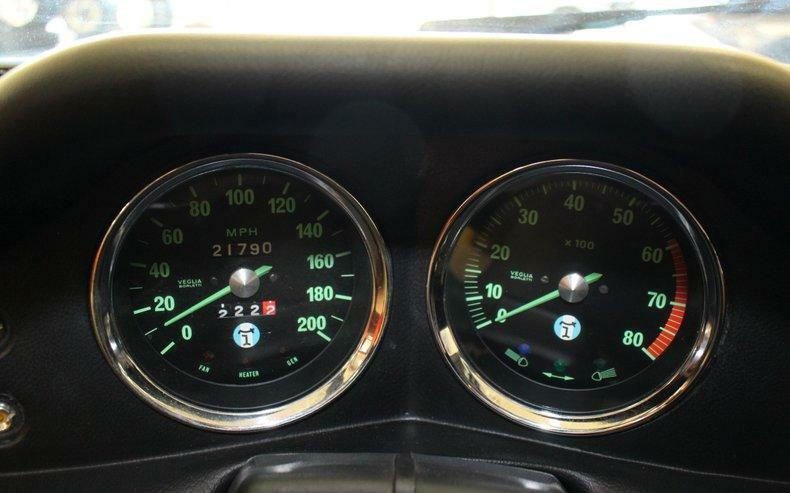 • Show or drive this Investment Grade Collector Quality Iconic '74 Pantera"